I have compiled this collection of videos on the subject of humans eating animals. If you believe that it is perfectly okay for humans to consume meat or dairy, then I dare you to set aside a few hours and watch just half of these presentations. You know you won’t because you know that you can’t. 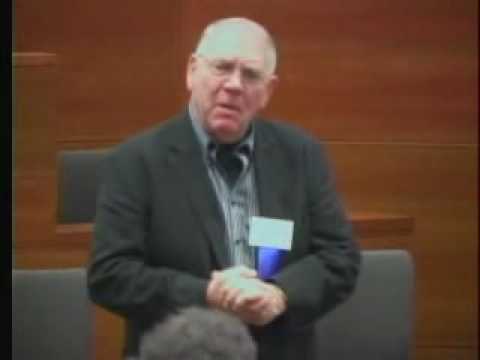 This is a presentation by Gary Yourofsky and is often cited as the best speech you will ever hear. Gary is a very animated and convincing speaker and this video is probably responsible for getting more people to consider veganism than anything else on the internet. 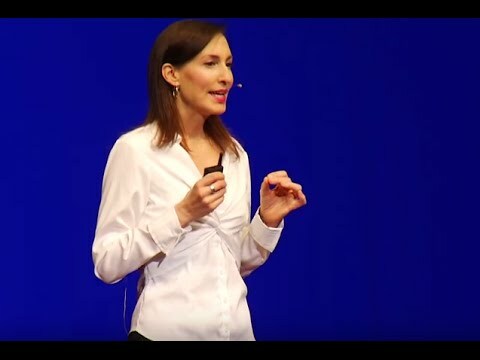 A TED presentation by Melanie Joy, Ph.D., Ed.M. is a Harvard-educated psychologist, professor of psychology and sociology at the University of Massachusetts, Boston, a celebrated speaker, and the author of the award-winning book Why We Love Dogs, Eat Pigs, and Wear Cows. Melanie has given her acclaimed carnism presentation on five continents, and she is also the founder and president of the project Karnismus erkennen and of Carnism Awareness & Action Network. 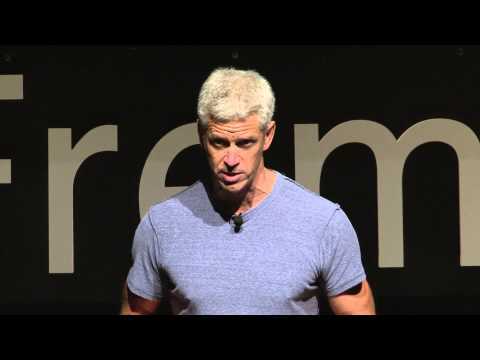 A TED presentation by Rip Esselstyn, a former firefighter, professional triathlete and author of The Engine 2 Diet. A talk by Howard Lyman author of “Mad Cowboy”. This took place on January 22, 2010 at William H. Gates Hall, University of Washington, Seattle, WA as part of the conference “Crisis at the Crossroads: Animals, the Environment and the Law”. 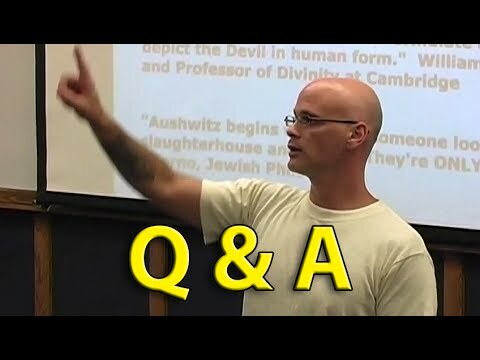 Gary answers questions after his “Why Vegan?” talk. A presentation by Marianne Thieme (Parliamentary leader – Party for the Animals House of Representatives of the Netherlands). 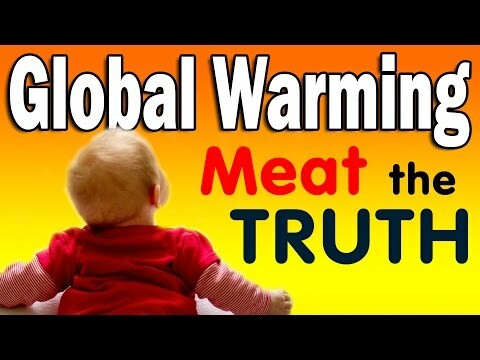 How to stop global warming? 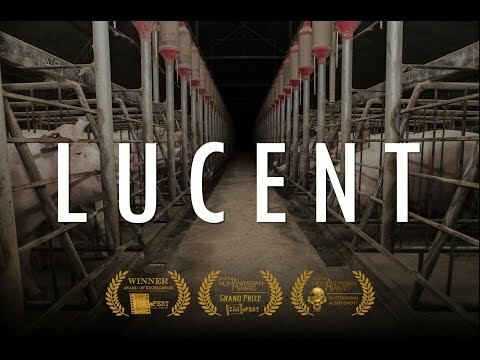 This extraordinary movie made by the Nicolaas G. Pierson Foundation from Holland shows us the whole and bitter truth about the influence of the meat industry on our climate and on the devastation of our environment, water and air. 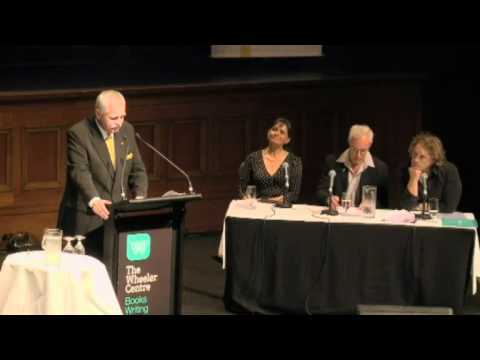 I watched a debate titled “Should Animals Be Off The Menu?” and was blown away by the powerful opening speech of Philip Wollen. This is that speech. As a scientist who chooses a plant-based diet, Jonathan Balcombe is not your typical biologist. In this riveting, richly-illustrated presentation, Balcombe reveals startling new discoveries in the realms of animal cognition and emotional complexity–from optimistic starlings, to choosy fishes, to dogs who object to unfair treatment. 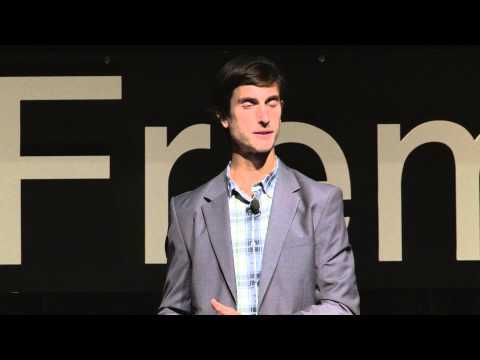 A TED presentation by former professional triathlete, Brendan Brazier. 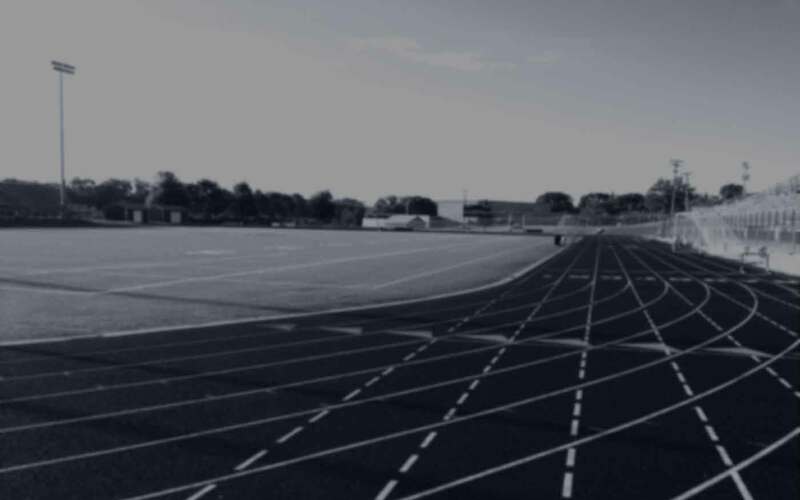 In it, he talks about his discovery that of nutrition being the key factor in building and maintaining a highly competitive athletic edge. A powerful message about the cruelty of hunting with dogs for sport. 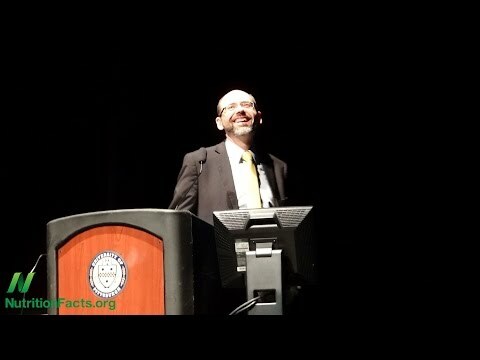 This is a fascinating live presentation by Dr. Michael Greger from NutritionFacts.org. It is an hour long but it is chocked full of information. 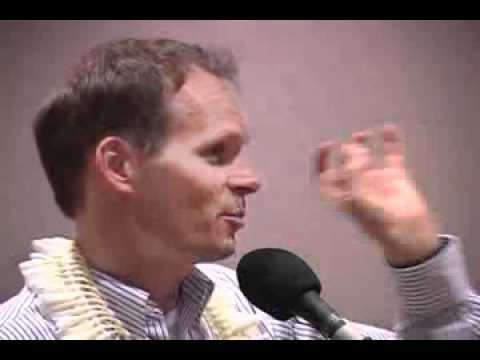 A presentation by James Wildman about the vegan diet.